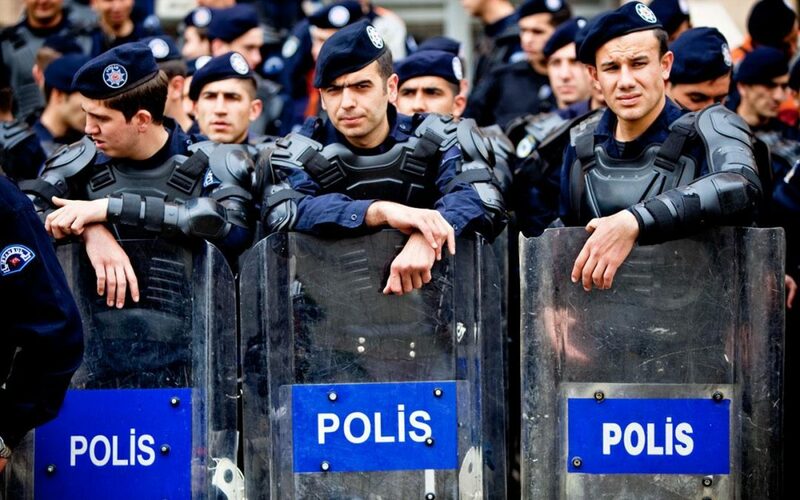 An İstanbul court on Monday accepted an indictment against 235 police officers, who were arrested after a coup attempt on July 15, 2016, for having bank accounts at the now-closed Gülen-affiliated Bank Asya and for using a smart phone application known as ByLock. The application is considered by the Turkish government to be “proof” of a connection to Gülen movement. The indictment was completed in less than three months, considered unusually rapid given the average preparation time for indictments in Turkey. Thousands of people have been arrested due to their use of ByLock since a failed coup attempt on July 15. The Gülen movement is held responsible by the government for a failed coup in Turkey on July 15, 2016.